id America's new Apple Bumper compatible, Cushi soft foam pad for the iPhone 4 are guarantied to give you a fuzzy feeling. The unique graphic imprinting process give the Cushi foam pad its 3D texture and look while also providing extra grip. 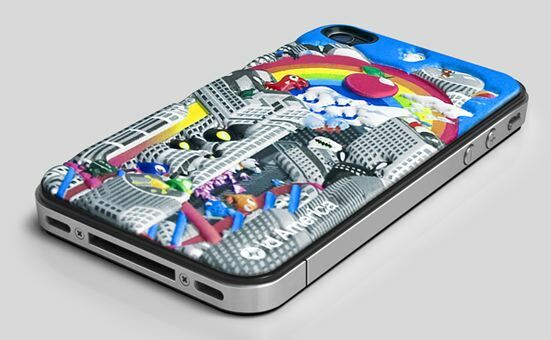 Not only does this funky looking skin protect the back of your iPhone 4 against scratches, but it will also add some minimal shock protection due to the EVA foam material. The Cushi is available now in three styles for $11.99.